In 2009 the Wadden Sea received the honorable title UNESCO World Heritage. The joint area of ​​Denmark, Germany and the Netherlands is a unique and dynamic nature reserve with a large biodiversity. A wonderful variety of plants and animals. Millions of migratory birds use the area as an intermediate station. It is the largest intertidal system of sand and mud banks that protect the coast. The area changes every day and is therefore a pleasure to watch. And to experience! During the weekend of 30 June and 1 July we celebrate that the Wadden Sea has been a UNESCO World Heritage site for 9 years. 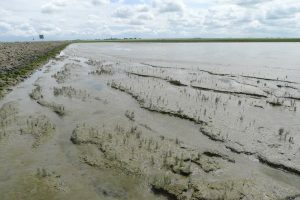 Various activities have been organized in the Wadden area. Varying from sleeping on the dyke, mudflat hiking trips, smoking fish and storytellers. Of course Sense of Place also celebrates this day and can be found at several locations in the Wadden area and in Leeuwarden. In Leeuwarden, we realized two Wadden related art projects. In ‘de Kanselarij’ there is a Wadden cellar and in ‘de Stadsoase’ the Water panorama. 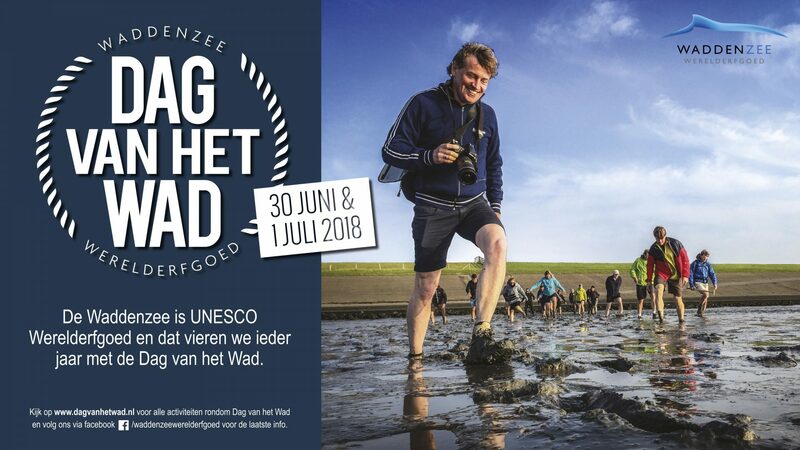 On Saturday you can visit our Wadden information stand at the Water Panorama where you will find information about the Wad and the Wadden Sea program. We also organise a guided tour by Joop Mulder set off for the Wadden area. We also reveal a panoramic scale model of Dijk van een Wijf, present the photo installation ‘de Mannen van Holwerd’, a ‘Vistival’ in Wierum and much more. And do not forget to visit ‘Ode on M.C. Escher op ‘t Bildt’; works of art in the grain that you can see from a Ferris wheel! Please visit www.dagvanhetwad.nl for more information. 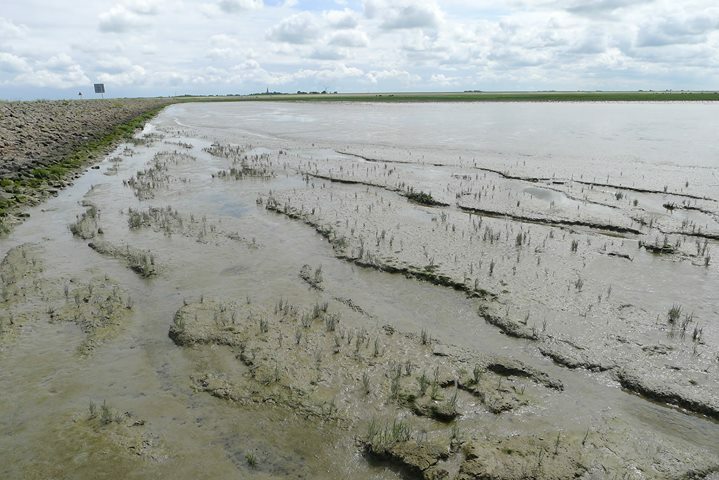 The Sense of Place program during ‘Dag van het Wad’ are empowered by Programma naar een Rijke Waddenzee.